Wisconsin Governor Scott Walker activated the National Guard to lend assistance to Milwaukee law enforcement if any further riots erupt in the city following the police killing of an armed suspect. Walker announced the move after he said he received a request from the Milwaukee County Sheriff, David Clarke, and spoke to city mayor Tom Barrett. Earlier, Clarke met with Walker and Wisconsin National Guard Adjutant General Donald Dunbar. Walker said the Guard would be "in a position to aid local law enforcement upon request,” as reported by Reuters. The National Guard was previously deployed in a similar situation in Ferguson, Missouri, in August 2014 after several nights of rioting over the police killing of an unarmed black man. Its units, which are a part of the US army reserves, are under dual control of the states and the federal government. In Milwaukee, the violent protests were provoked by a patrol officer fatally shooting an armed suspect, 23, who tried to flee the scene after his car was stopped by police over unspecified “suspicious activity” in a predominantly black neighborhood. The killed man had a lengthy arrest record and was carrying a handgun, which was stolen during a burglary in nearby Waukesha in March, police said without disclosing the man’s name. A second suspect, who was also in the car, was taken into custody. The officer who shot the man was placed on administrative duty as an investigation into the incident was launched by the Milwaukee County District Attorney's Office. The incident provoked public unrest as crowds gathered in the neighborhood, where the shooting occurred, and violence erupted Saturday night. 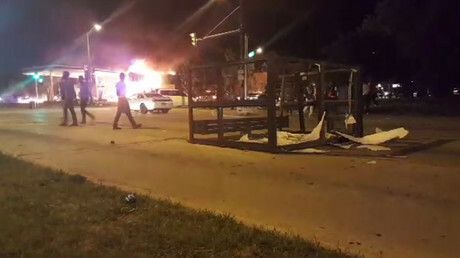 The crowd burned several local businesses, including a BP gas station and auto parts shop. The mob also smashed police cars’ windows and burned several other vehicles. As a result of Saturday night’s clashes, one police officer was injured and three rioters arrested, according to police. The fatal incident has also provoked debates about the justification of police firing shots. US author and historian Gerald Horne believes there is “faint possibility at best” that the shooting was justified. “For years now, there have been justifiable and persistent complaints from the African-American community about mishandling, about rough house tactics used by the police department. 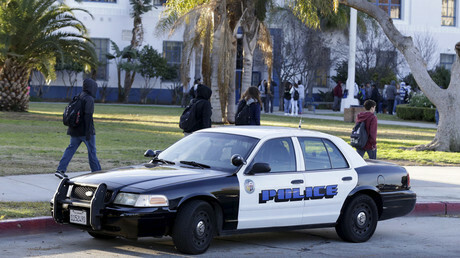 What happened last night is totally consistent with yet another police shooting,” Horne told RT. “Police officers, who are not involved in brutality, refuse to testify against police officers, who have justifiable reputation for brutality and racism. Until this blue wall begins to crumble, it is understandable why protesters tend to see no difference between so called good police officers and so called bad police officers,” he argued. 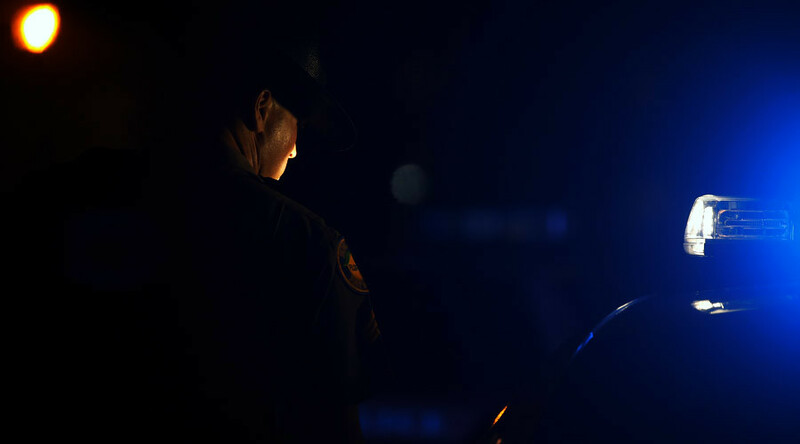 The historian believes that a shift in conduct and attitudes can only happen when serious international pressure is put on US police practices. READ MORE: 2nd anniversary of Michael Brown's death: What's changed?